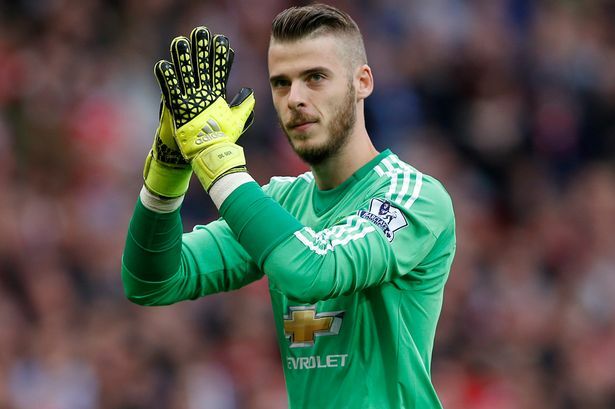 David De Gea has been in spectacular form this season for Manchester United. The Spanish international has been a major factor in Manchester United sustained hopes to claim a title in 2016. De Gea has helped to make up for United’s stagnant offense with rock solid keeping. His form is even more impressive considering the transfer day gaffe that initially left him stranded at United, rather than happily employed by the English club. United certainly will need to pull together as Liverpool are on the up swing and they will not want to disappoint the fans at home.